Today the bedroom is more than just a place to sleep. It is the place of rest, relaxation and retreat. More than just a room with a bed in it, the modern bedroom of today is a place to recharge and be pampered, a place of contemplation and enjoyment, a place to be most you and most private. 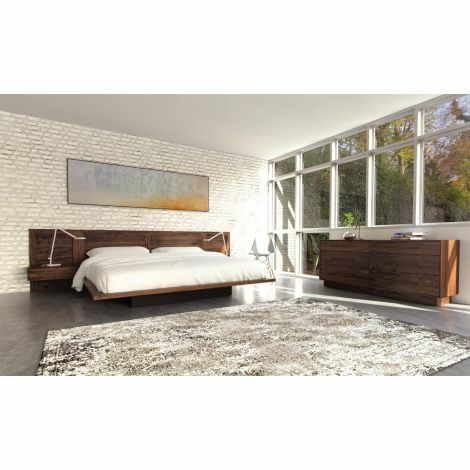 What this means is that having the best bedroom furniture is now more important then ever and Haiku Designs can help make this so with our unique contemporary and modern bedroom furniture and platform bed selections. Each collection has been chosen to match our requirement of excellence in quality and simplicity in design. These modern furniture choices are selected for the look they create in the bedroom, as well as for the impression and sense of harmony and comfort they convey. 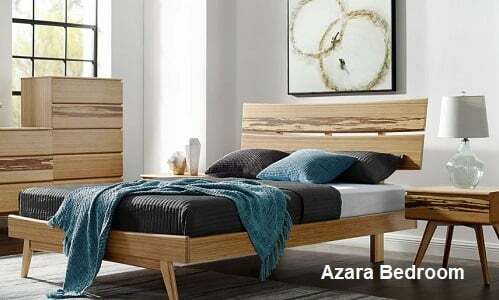 Choose from a wide range of furniture selections for the bedroom, including modern and contemporary furniture styles, Asian and European motifs, low rise beds, beds in leather, beds in wood, all with matching selections of nightstands, dressers, and chests. 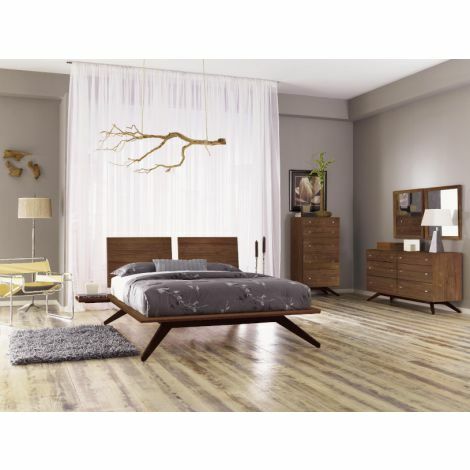 Check out our Japanese Style Beds and Japanese Style Bedroom Furniture, Contemporary and Modern Bedroom Sets. When purchasing bedroom furniture from Haiku Designs you are not only buying high quality, modern furniture that will give your many years of satisfaction and enjoyment, you are also getting “Harmony in the Home”. Having a hard time finding modern and contemporary furniture styles where you live? Haiku Designs will be happy to ship right to your front door from one of our 3 national warehouses. Well built, not difficult to assemble, great looks. Sturdy. Phone service excellent, questions answered and handled in timely manner. I got what I expected and I (as well as wife) are very satisfied. 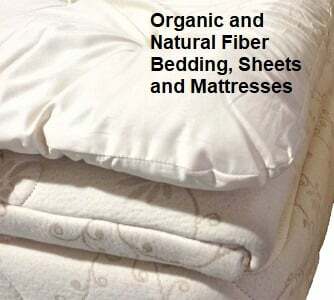 Not inexpensive but quality doesn't come cheap.